Film (Feature) I Shaved My Legs For This...!? 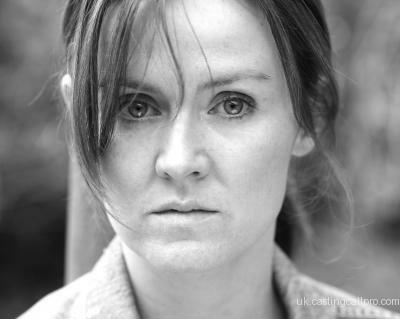 I am an actress based in Glasgow. Showreel available to view by clicking the members website icon above or via the link to my spotlight page.